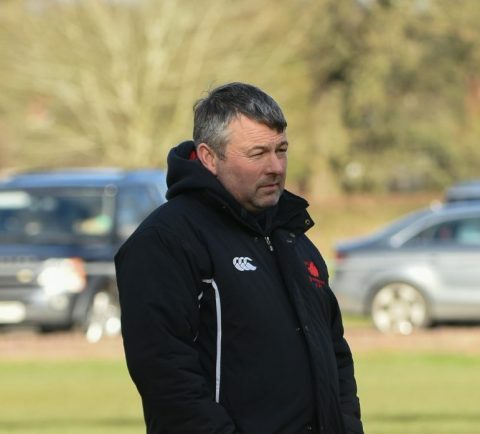 BROMSGROVE’S director of rugby Dan Protherough has urged his side to finish strongly with just four games of their National Three South West campaign left. Following confirmation of their relegation a fortnight ago, the Boars return to action tomorrow (Saturday) when they welcome promotion hunting Bournemouth to Finstall Park. The previous meeting between the two sides in November last year saw Bromsgrove slump to a 55-29 defeat. And boss Protherough is expecting another tough game. “Bournemouth beat us quite comprehensively last time out and they’re going to be a difficult proposition to beat,” he said. “I have some problems with our back row which needs to be sorted but our aim now is to finish strongly. “It’s been a soul destroying season with all the travelling but the lads will be playing for their pride and setting themselves up for next season. 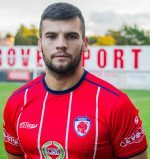 Antonio Andreas (knee ligament) is out for the rest of the season while Matt Sprigg (work) is also unavailable. Ed Garbett faces a late fitness test.